Photoplay magazine reviewed Love, "Anna Karenina? Not so's you could notice it. But John Gilbert and Greta Garbo melt the Russian snow with their love scenes. Will it be popular? Don't be silly." 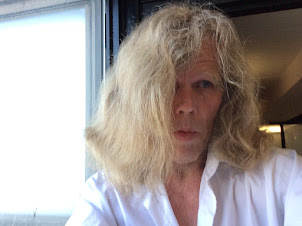 The present author understably has every need to impart John Bainbridge's quoting of Bengt Idestam Almquist in its near entirety, "Greta Garbo has never been better. In her first American pictures she was something different than this: a sensual body, thin and wriggling like an exotic liana, plus a couple of heavy eyelids that hinted all kins of picturesque lusts. 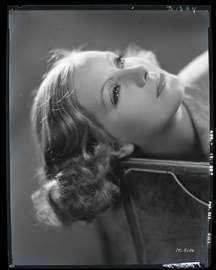 But gradually Miss Garbo has worked her way towards becoming a real actress with depth and sincerity." 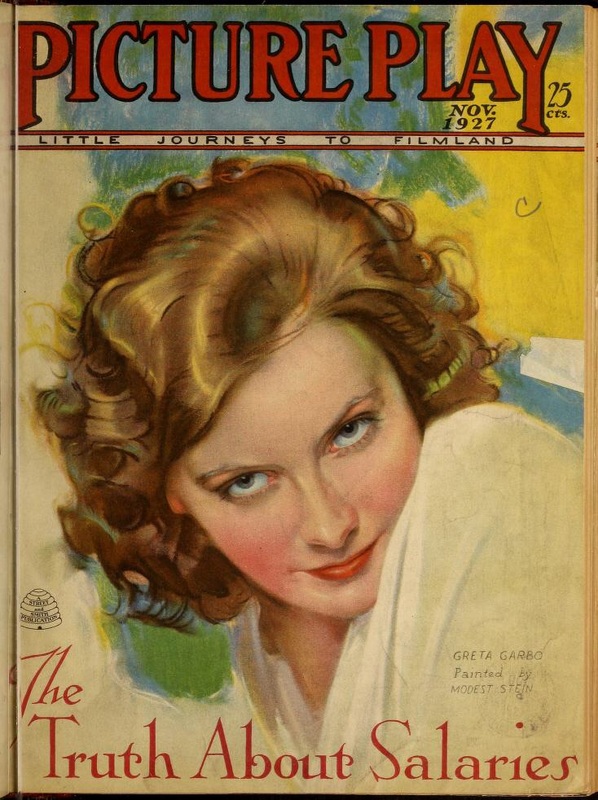 Kenneth Macpherson of Close-Up magazine reviewed the performance of Greta Garbo in the film, "As this is the rottenest possible film, it is clear that its success is due to the beauty of Greta Garbo, who has a Belle Bennett part of mother love. 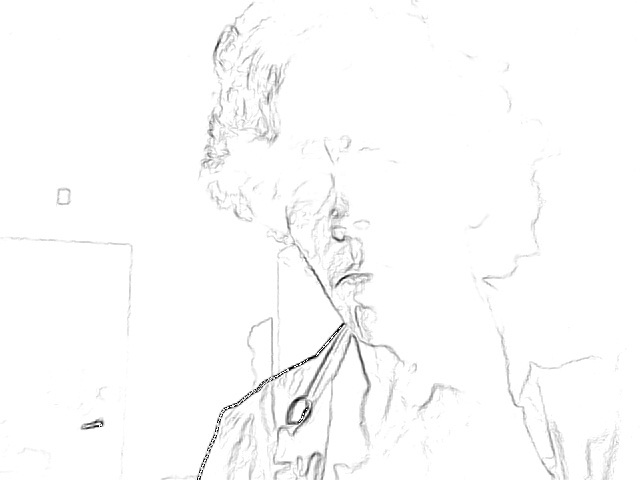 In twenty years they will be trying vainly to give her those parts for which her youth and beauty now make her suited. As I say, the film is just tripe and Greta's clothes are an abomination...but for the fact of Greta's lovliness and her utter inabilbity to look like anything but an overgrown adolescent dressing up for the school play." 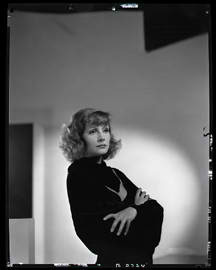 That year, for the same magazine, H. D. begged to differ, writing, "Let's put Miss Garbo out of it entirely and say that Greta Garbo, under Pabst, was a Nordic ice-flower. Under preceeding and succeeding directors she was an over-grown hoyden or a buffet Guiness-please-miss. The performance of Greta Garbo in that subtle masterpiece Anna Karenina (Love) was inexplicably vulgar and incredibly dull. 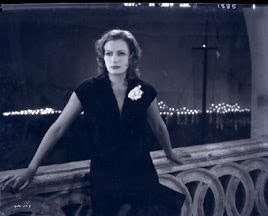 It was only by the greatest effort of will that one could visulaize in that lifeless and dough-like visage a trace of the glamour, the chizselled purity, the dazzling, almost unearthly beauty...Greta Garbo in The Joyless Street...remained an aristocrat. 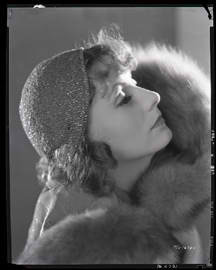 Greta Garbo as the wife of a Russian Court official and mistress of a man of the world, diademed and in sweeping robes in the palace of Karenin, waa a house-maide at a carnival." 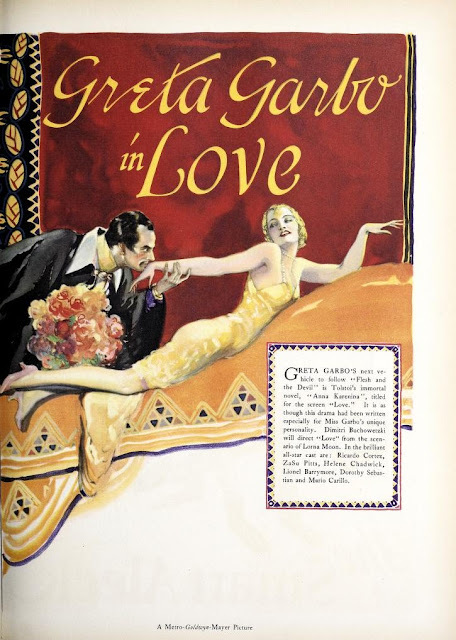 The magazine The Film Spectator in 1928 highlighted the films editing, "There is one cleaver feature in Love, the close up debauch in which Metro presents Jack Gilbert and Greta Garbo. 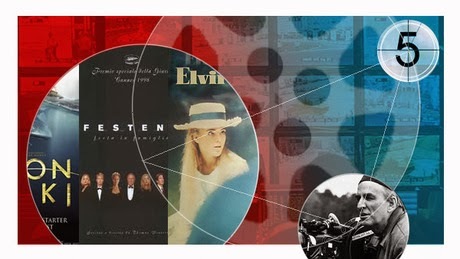 In the way it places the closing title to one sequence serves as an introductory tile to the sequence that succeeds it. There is a fade out after the title, 'Then I will see you at the grand Duke's ball;' and a fade in on the ball without any further explanatory title." 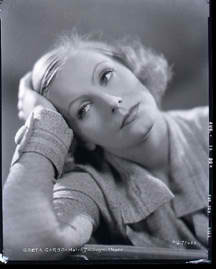 During June of 1927, Motion Picture magazine reported, "Greta Garbo's week of sulking and refusing to appear at the Metro studios has availed her nothing. 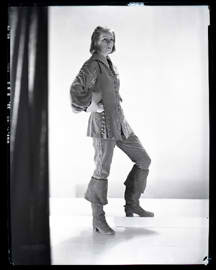 The immigration authorities decided that Greta would have to go to work or be deported...She will begin work on Anna Karenina, the story that story that caused her final tempermental guesture and her desertion of the studios is to be directed by Dimitri Buchowetski and Richard Cortez was signed after his recent break with Paramount, to play the male lead." Cortez at the time was married to Alma Rubens. Motion Picture News during 1927 announced that Greta Garbo had signed a five year contract with M.G.M., "Her first story is from the pen of Count Tolstoy. The star is not yet twenty one years of age, but has won considerable popularity both in this country and abraod." 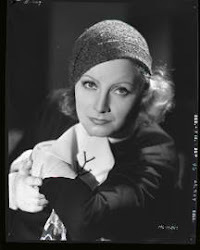 It claimed that Garbo was to be given the starring role in Anna Karenina, which was to be directed by Dimitri Buchowetzki, "also under contract at M.G.M." Author and curator Jan-Christopher Horak gives a fairly uncontested account of the replacement of directors on the film, "Buchowetzki went to M.G.M. where he directed Valentia (1927) with Mae Murray, all of them costume films. In February 1927 he was assigned to direct Greta Garbo and Victor Varconi in Love (1927), the film that proved to be his Waterloo. Given the fact that he was Russian and had directed several other films set in Imperial Russia, Buchowetszki was the logical first choice. While Garbo supposedly held out for more money and a different co-star (Richard Cortez eventually replaced Varconi), Buchowetski began production in April, shooting a substantial amount of footage with Cortez. In the first week of May Garbo called in sick and stayed that way at John Gilbert's house untill the studio gave in...the director's original had been scrapped in its entirety." If this is accurate, for all intensive purposes, although only one film starring Greta Garbo, The Divine Woman (Victor Seastrom, 1928), is presently lost, the fragment of Greta Garbo in Love that were earlier filmed rushes, can be added to that. Film Daily, during April of 1927 had printed Buckowets,I Starts Love, which slated Richard Cortez and Greta Garbo in the principal characters, "The cast includes Lionel Barrymore, Helen Chadwick, Zazu Pitts....Doeothy Sebastian. Lorna Moon adapted the screenplay." 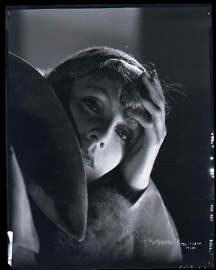 During May of 1927 it ran the announcement Goulding Directing Love, "Dimitri Buchowetski has been replaced by Edmound Goulding as the director of Anna Karenina, in which Greta Garbo will poetry the title role" John Bainbridge merely writes that Dimitri Buchowetsky was dismissed as director of the film because of an inability to remain compatible, or amicable, with his actors before having had been being replaced by Edmund Goulding, but the biographer then quotes a nameless source that had been present as part of the filming, "'(John Gilbert) wanted to show Garbo how clever he was. Every scene meant his interference with Goulding. He insisted on trying to direct the picture. 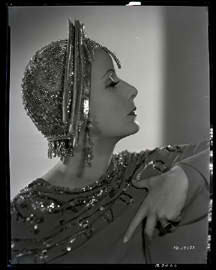 Garbo insisted that sHe could not act if anyone watched her. 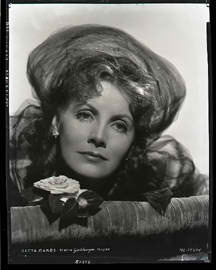 '..Whatever the state of their private relations, Miss Garbo habitually deferred to Jack Gilbert on all professional matters. Whenever a question arose, her customary remark was, 'I ask Jack.'" Motion Picture News quietly reported during July of 1927, "Production of Love will be resumed shortly with Greta Garbo and John Gilbert in the leads. 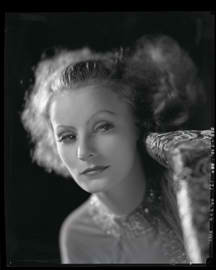 The Picture was halted because of Miss Garbo's illness. That year Photoplay Magazine had included a Photoplay caption beneath a portrait of Greta Garbo That read, "Latest War Bulletin from the Firing Line: Greta starts peacefully to work on Anna Karenina. Some changes to the title Love, Greta goes home pleading illness. She says she's not temperamental." 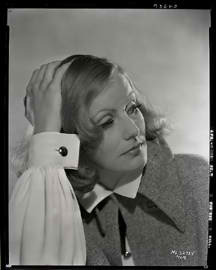 the next photo caption read, Greta Garbo does not think she bill go home. Greta positively enjoys her work in Love now that John Gilbert is definitely cast as her leading man. 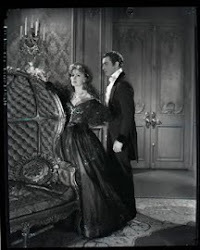 here is the first photograph of Greta Garbo as Anna Karenina and John as Vronsky." 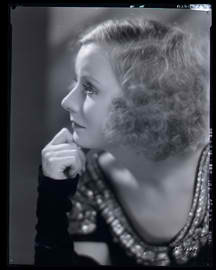 Sven-Hugo Borg writes about his having observed John Gilbert and Greta Garbo, "They were cast as lovers in "Love" ("Anna Karenina") and out of that picture came not only another screen triumph for Garbo, but the flowering of what I believe to have been the only real love of her life," He continues, "I believe with all my heart that John Gilbert is the only man who ever touched the deep wells of passionate emotion which lie buried in the breasts of Garbo." Borg alludes to Garbo not having to have wanted to marry Gilbert and of her keeping the details of the romance from Mauritz Stiller. "She was in the arms of Jack Gilbert when I first saw her. The air was surcharged. The atmosphere glowed." 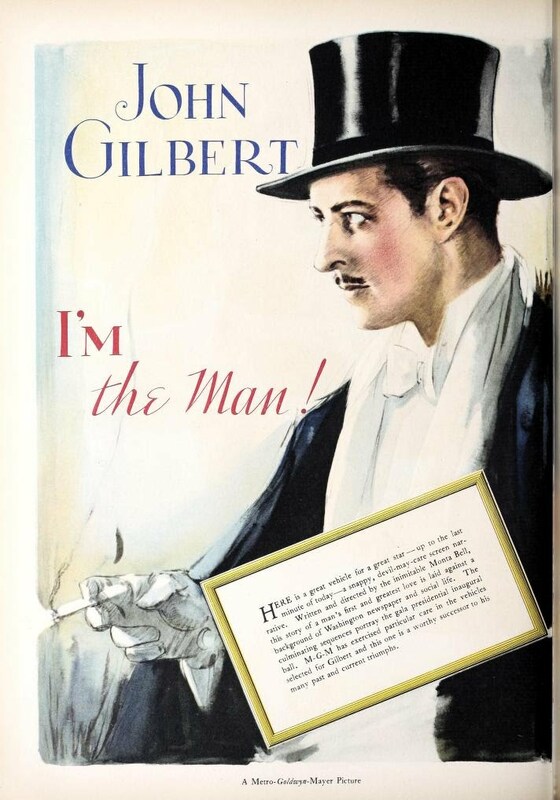 Picture Play during 1928 had published its "face to face" account, Once Seen, Never Forgotten, of one of its writers, Malcom H. Oettinger, having met Greta Garbo, "Gilbert, resplendent in his uniform he wore as Vronsky, in Love, was good enough to introduce me to Greta. Even with this auspicious start she was difficult to coax into conversation...For the first minute or two after Gilbert had withdrawn I found my time taken up solely by her beauty." 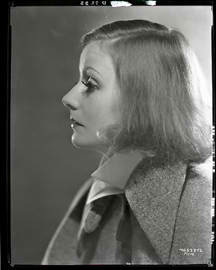 The accompanying photograph of Greta Garbo was taken by Ruth Harriet Louise and was a cut-out outline of the actress, as though silhouette shaped. 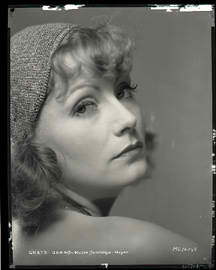 Rilla Page Palmborg, who published The Private Life of Greta Garbo in 1931 gave an account of the filming of "Love". "The few persons allowed on the set declared that the Garbo-Gilbert romance was on again in full swing and that the Stars were again living their love scenes and not acting them. Calloused property men, scene shifters and electricians stood spellbound when Jack took Greta in his arms. 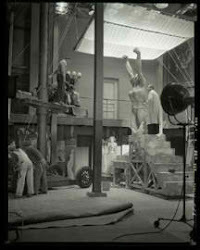 They declared with pardonable exaggeration, that the air around the set was charged with passion." 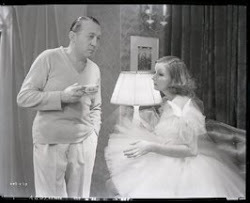 Before continuing on to an account of the filming of "The Divine Woman" costarring Lars Hanson rather than John Gilbert, Palmborg reported that it was while making "Love" that Greta Garbo had begun to decline interviews. " 'Interviews,' she said. 'how I hate them! When I get to be a big star, I will never give another.' " Rilla Page Palmborg cautiously noted that it was also at this time that Mauritz Stiller had decided to return to Sweden. Motion Picture News Booking Guide during 1929 provided a brief synopsis of the film Love, directed by Edmund Goulding, "Theme: Tragic love drama adapted from Tolstoi's classic novel Anna Karenina. Forfeiting the right to her child, whom she adores, wife of Russian nobleman falls madly in love with a young officer. Finally realizing fate such love brings, girl because of her lover's lost prestige in his regiment and her deprivation from her child, hurls herself beneath the wheels of an oncoming train." 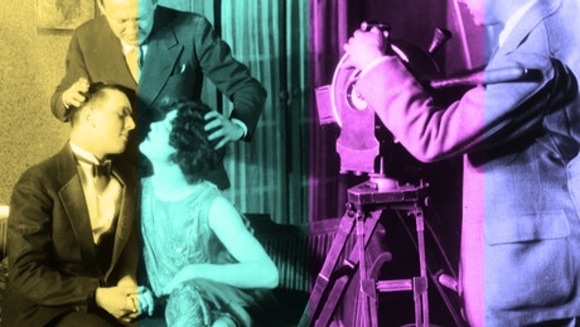 National Board of Review magazine saw "Love" as being an incomplete adaptation of the novel Anna Karenina, that it had abridged the description of Russian society in order to indulge the development of character for a return at the box-office, "The picture deals exclusively with the central love intrigue and resolves itself in aI'm at series of love scenes, scenes and scenes of self sacrifice. 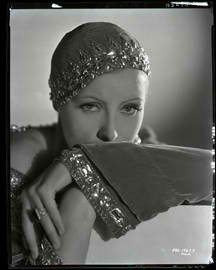 It is a fine solo performance for Greta Garbo, seconded by Mr. John Gilbert." American critics had made the same objected that Selma Lagerloff had, that films were not entirely faithful adaptations due to constraints of the art form and demands of the audience.